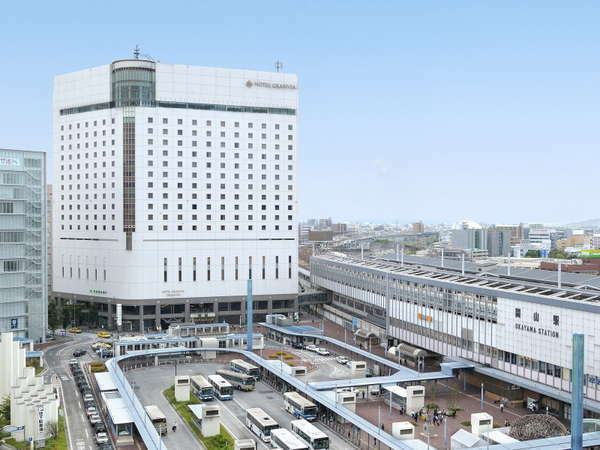 Hotel Granvia Okayama is the landmark hotel located in front of JR Okayama Station and serves as the gateway to the entire Seto Inland Sea area for both business travelers and tourists. 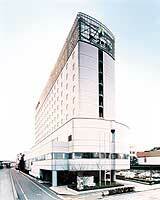 Mitsui Garden Hotel Okayama benefits from being just 2 minutes on fot from JR Okayama Station. The hotel is a great option for business and sightseeing guests. On the top floor, there is a garden bath made from Japanese cypress. 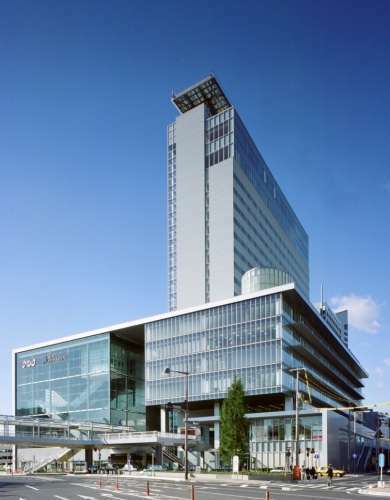 ANA Crowne Plaza Okayama is a high-rise hotel directly connected to JR Okayama station. Although it is located just a 1 minute walk from the Central exit of JR Okayama Station, guests are ensured a peaceful stay. 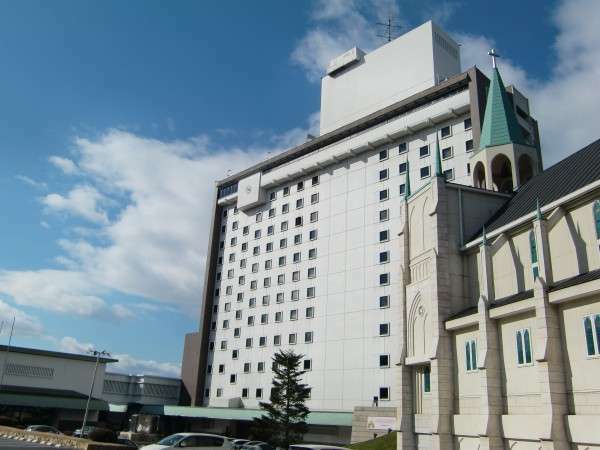 Okayama International Hotel is located on Higashiyama hill with excellent views of Okayama city and Kojima Bay. It is also conveniently located for sightseeing to Korakuen, Kurashiki and Seto Ohashi Bridge. 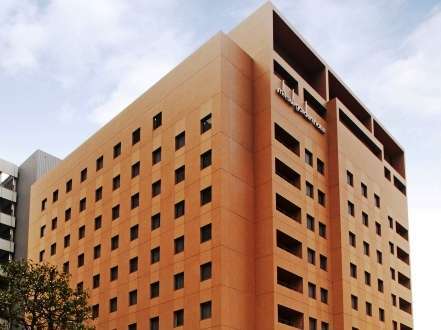 Located in about 500 meter from JR Okayama Station, ARK HOTEL OKAYAMA has excellent access to business, sightseeing, and downtown areas. The business class standard guest rooms and facilities are to the standard of a city hotel. Comfort Hotel Okayama is located on Momotaro Street in a business area with easy access to Okayama Castle and Korakuen Garden. It is the perfect place to stay for both business and sightseeing guests at a reasonable price. Kooraku Hotel is located only 5 minutes walk from JR Okayama Station. The hotel is situated by the Nishikawa Ryokudo Park in a quiet environment. A post office and drug store are on the first floor.